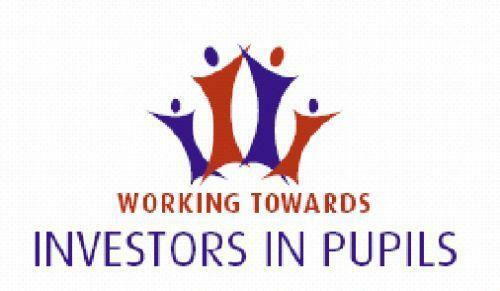 Rhydypenau Primary school are working towards achieving Investors in Pupils award. We are very proud of how Rhydypenau children and staff have worked together to make sure everyone’s voice in the school is heard. Everyone’s opinions count and are important in making the school a happy and safe environment. This award will acknowledge the many years of hard work and dedication of all children and staff. In this section within the school website you will find a range of information and resources to help staff, children and parents gain a deeper understanding of the award and why it is important to Rhydydpenau.